Get Into Polo Ralph Lauren’s Modern Fall Look. | A Continuous Lean. This fall Polo Ralph Lauren is launching an entirely new and altogether fresh take on menswear at Bloomingdales.com. In the spirit of our That Autumn Look style series, this new Polo collection serves as the perfect inspiration for the fall dressing that will be upon us in the not so distant future. The recently launched Polo Ralph Lauren collection at Bloomingdales presents a perfectly distilled presentation that captures the many distinct and intriguing style archetypes of the modern man in one streamlined online experience. When it comes to dressing for the seasons, nothing is better than layered fall style. 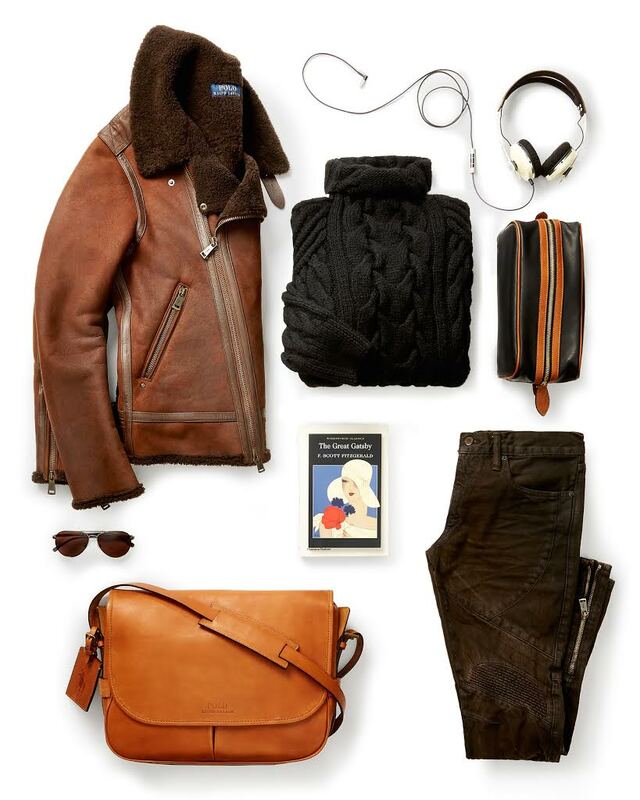 Pairing a cool shearling with a chunky cable knit sweater and fine leather bag can make for the ultimate modern fall look that so many of us covet. And don’t overlook Polo’s great collection of smart tailored clothing for work which effortlessly elevates menswear staples like the blue blazer, the knit tie and classic grey flannel trousers to new heights. 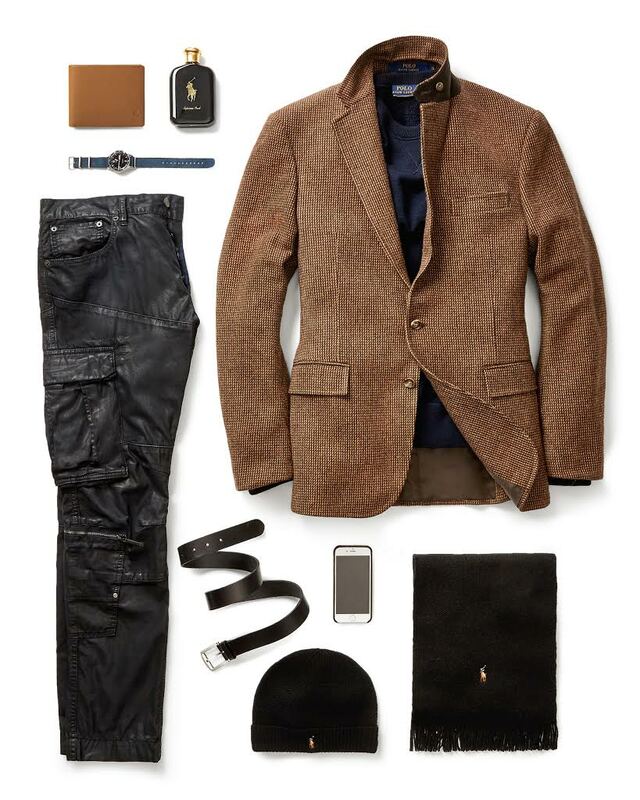 There’s also the iconic Ralph Lauren look of moto jeans and a tweed jacket for a night out. It all comes together to form a forward and somewhat unexpected new direction which somehow simultaneously feels right in line with the Ralph Lauren aesthetic. All of this making me think that this new online shop could be the key to the ultimate fall style. The work shop encompasses the quintessential dressed up look for Polo and includes some truly classic pieces in modern fits. 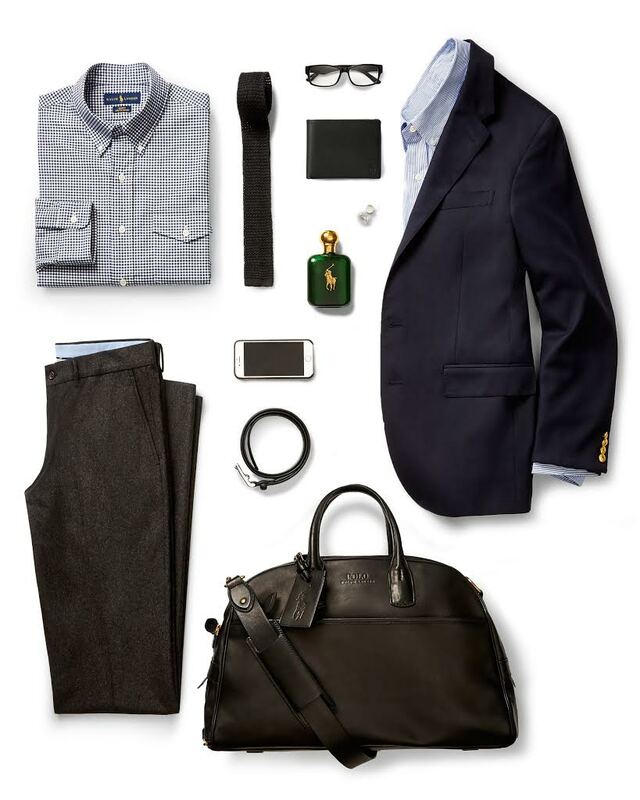 It’s a super sharp collection which includes everything from the perfect dress trousers trousers, modern blue blazer, button-down shirts and all of the accessories that every guy should (and could) wear. As a modern update on classic style Polo is the perfect brand to mix those key fashion pieces with the staple items you wear everyday. This new collection at Bloomingdales.com represents the many archetypes of Polo style and much more. It’s an awesome array of cool autumn style which Polo Ralph Lauren embodies so well. From the everyday essentials to the key new fall layering pieces, this is the go-to starting place for modern, clean and sophisticated fall style. Discover the fall 2015 Polo Ralph Lauren collection here. That brown jacket at bottom pic looks awesome. Hope it would be unconstructed and with natural shoulders.